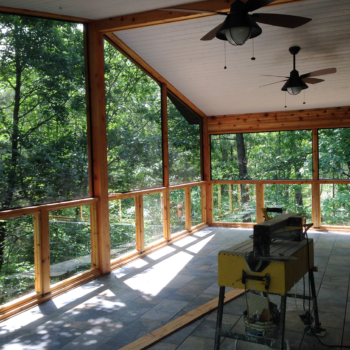 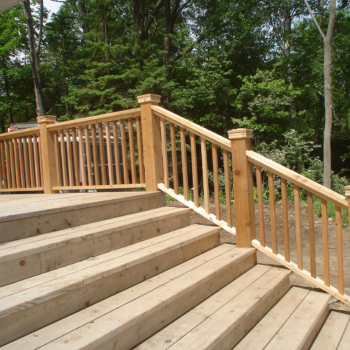 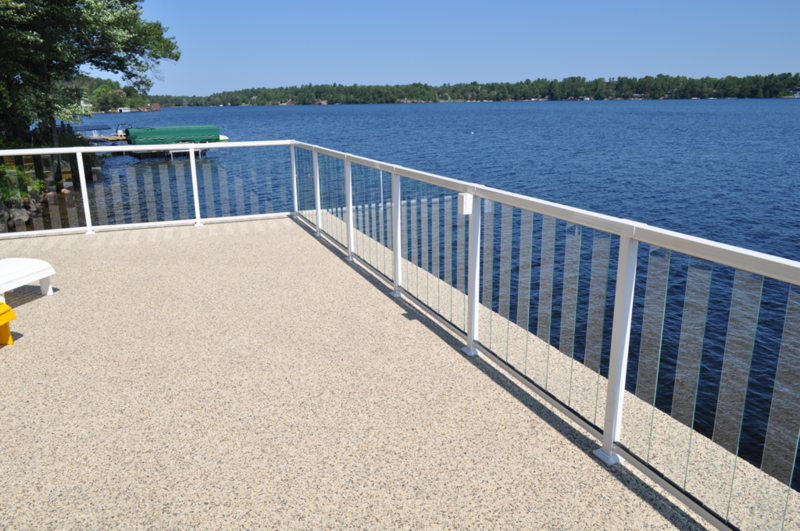 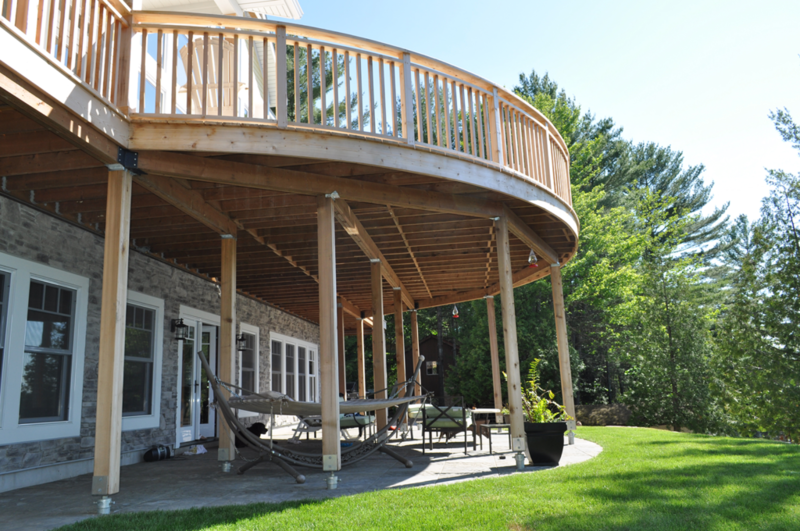 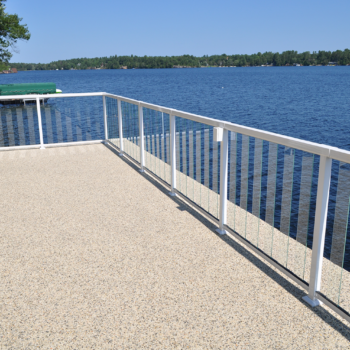 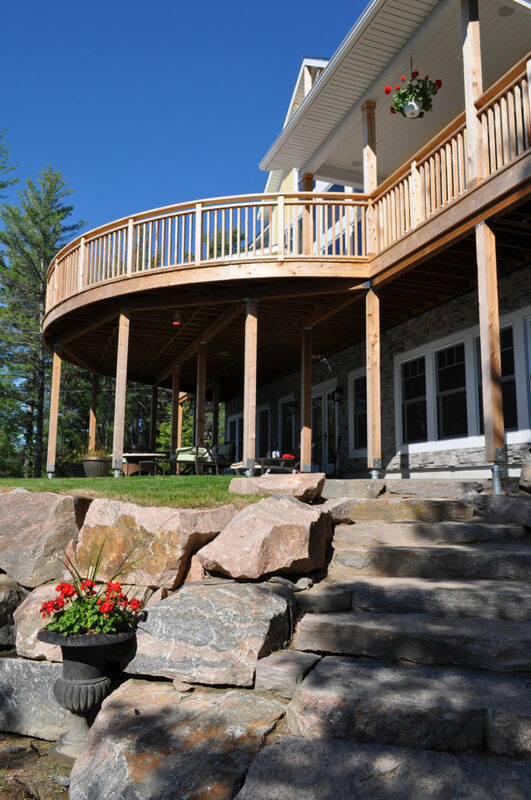 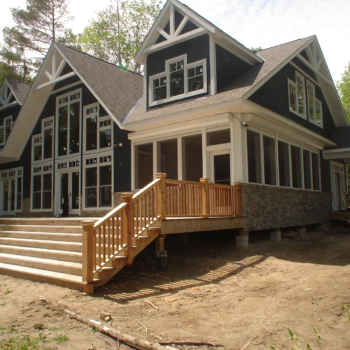 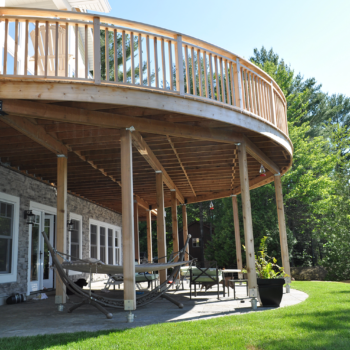 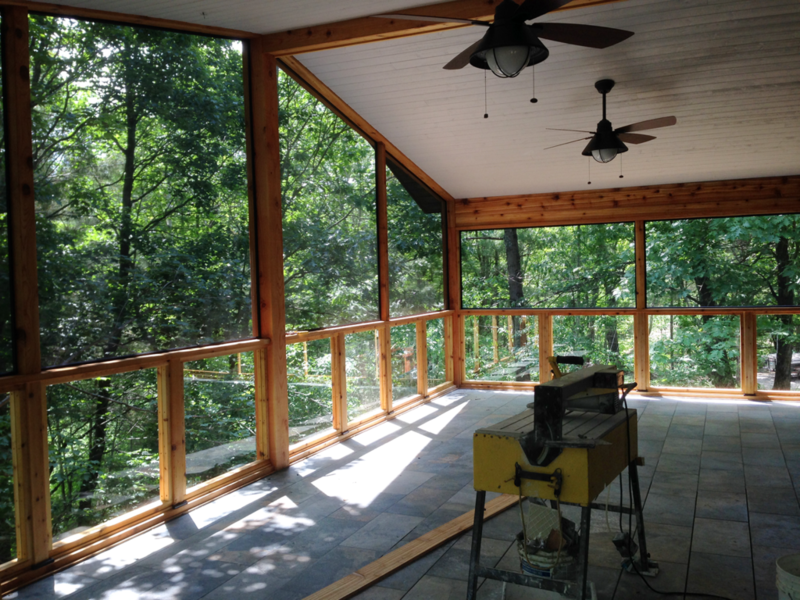 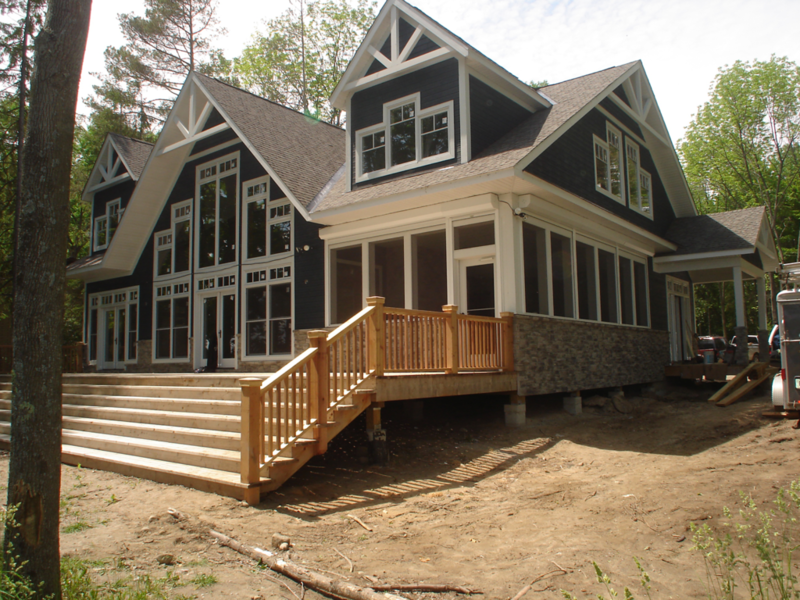 McAulay Construction Ltd - Custom Home and Cottage Builder in Muskoka. 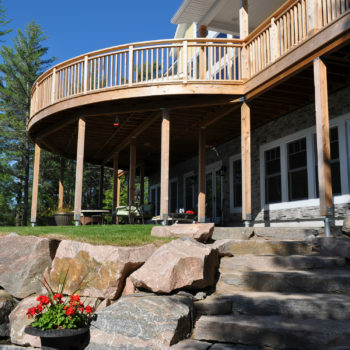 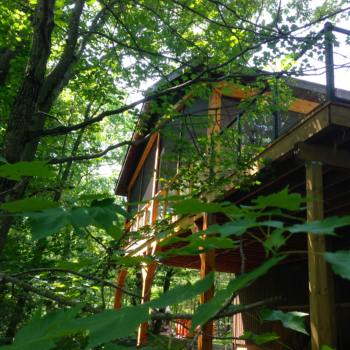 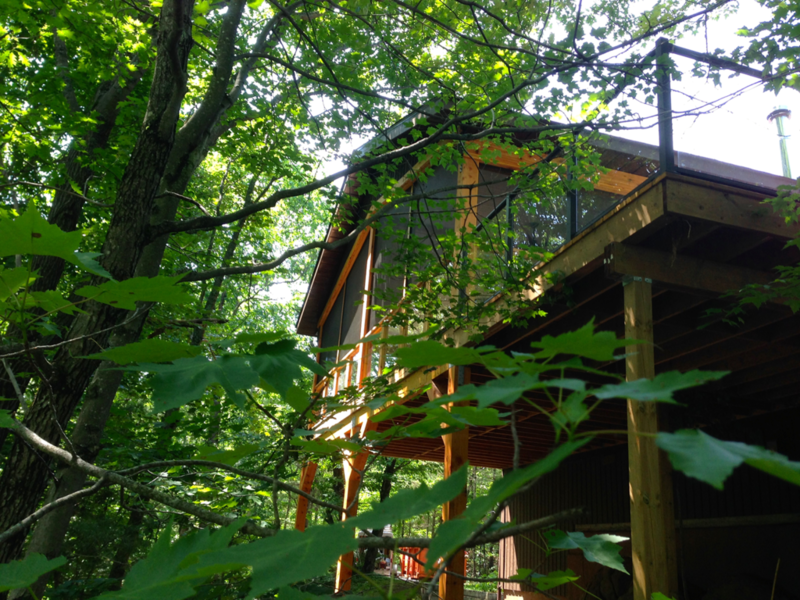 A Family Business with Decades of Experience and a True Passion for all things Muskoka. 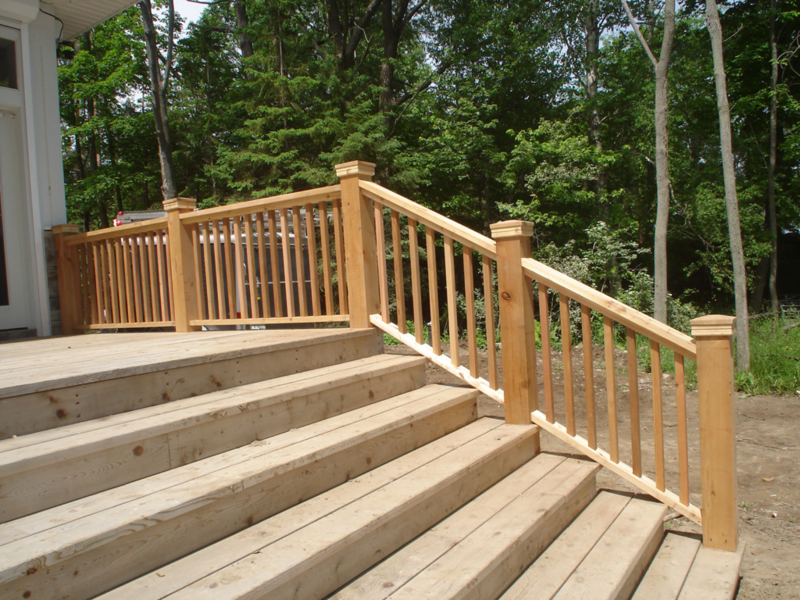 © Copyright Brian McAulay Construction Ltd. All rights reserved.